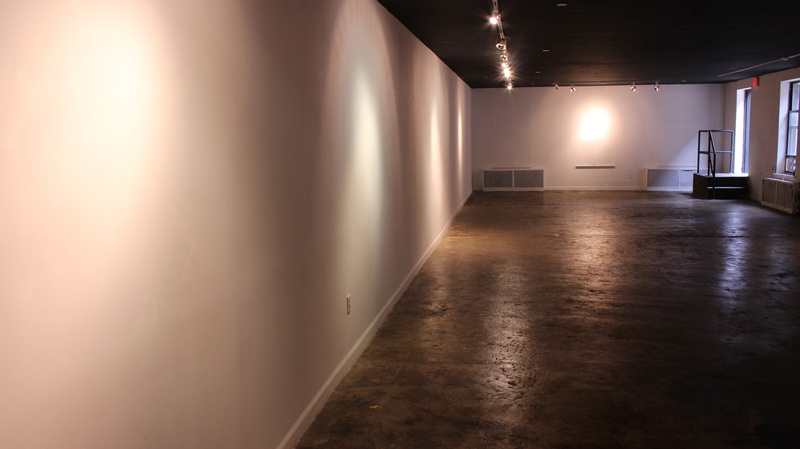 The Bishop Gallery is a beautiful exhibition space located on the borders of Bedford Stuyvestant and Clinton Hills, 2 blocks away from the G train and only a few blocks from Pratt Institute. The space is separated into two spaces by a narrow hallway. 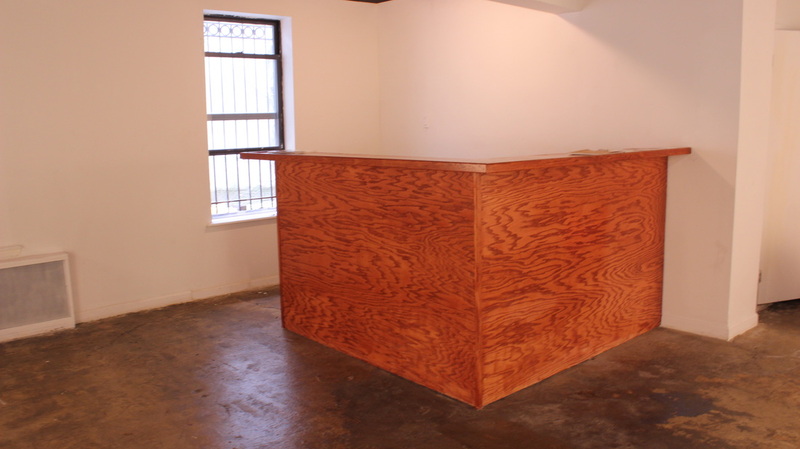 The front space(store front) is 450 sq ft with large store front windows and is perfect for pop-up retail shops and product launches. 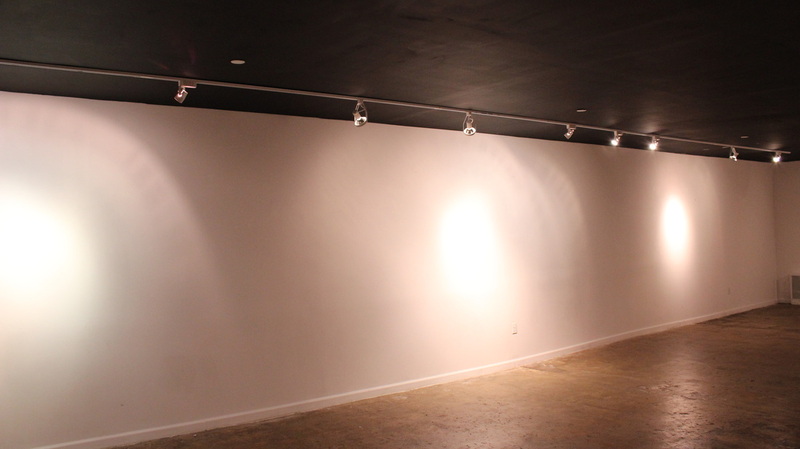 The back space(exhibition space) is a 1100 sq ft and is ideal for exhibition space, private events, screening, meetings, etc. 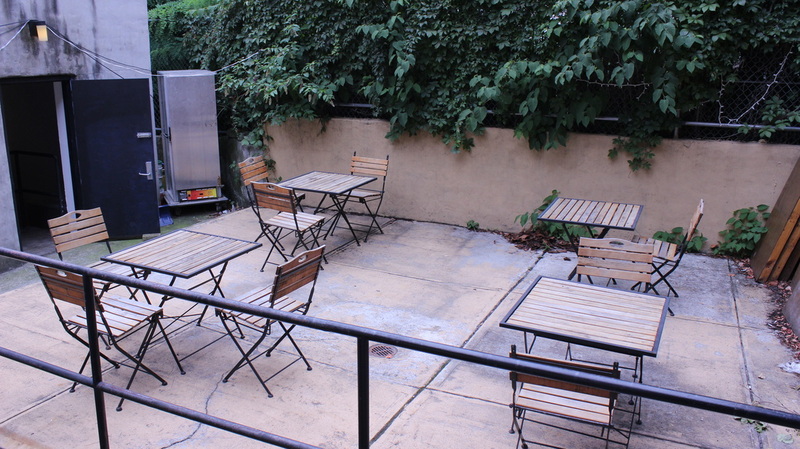 There's also an additional 500 sq ft outdoor patio space.